When thinking about building a new home, it’s important to understand the level of inclusions and specification so that you can reasonably compare new home estimates “apples for apples”. Every will builder presents their standard inclusions a bit differently, which can sometimes be confusing and difficult to decipher. It all lies in the details, so it’s important to read slowly, carefully and seek clarification on items that appear vague or ambiguous. Building your new home can be complex undertaking so it’s best to not leave anything by chance. If an item appears to be missing from an estimate and inclusions schedule, then it is likely not included. Air conditioning: Is it included? If so is it split system/s or ducted and is what is allowed adequate for the size of the home? Landscaping: There can sometimes be an allowance for turf and fencing been adjusted for the entire block, double check what it is as it may just be a minimum package. Retaining walls: While there may be an allowance for this, is it something that might be increased later? Slab type: What has been allowed for the slab and can this allowance be reasonably expected? Floor coverings: Sometimes builders omit things like floor coverings (carpet / tiles), what will your house receive and what quality can you expect? 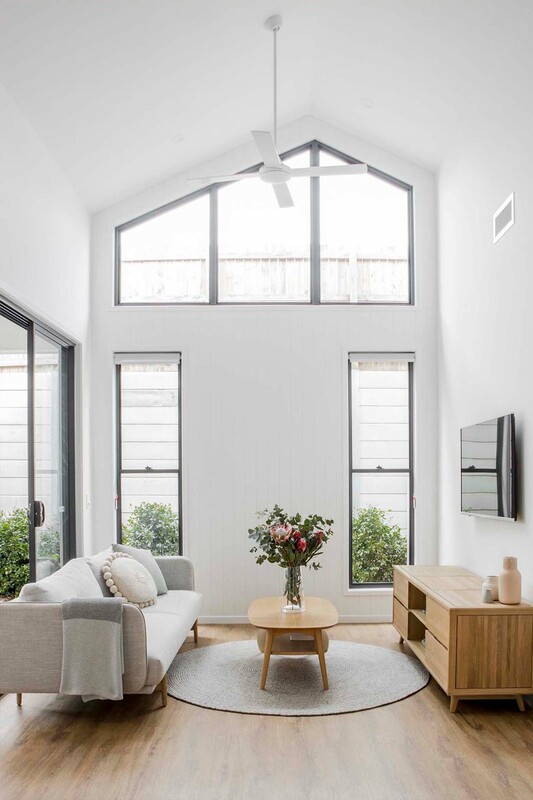 Ceilings heights: Standard heights can vary between builders, you may actually want to walk through a home to know what you feel comfortable with before you commit. Driveway: Not all builders will include this in an estimate so you’ll want to check whether you're going to have one at your handover. Letterbox and clothesline: It’s the essential smaller items that can be forgotten but it’s best to have builders put these in for you.